As Ms. Flynn says, the writing is on the wall, and this is why it looks so natural to us at cannibble to combine the food know-how with cannabis experience we have. As CBD is permitted globally, we have worldwide access for local markets for our CBD infused edibles and other products. THC infused products will be available where regulation permits it. Our major markets with established cannabis infrastructure from ‘seed to store’ are in the USA and Canada for time being. We follow global regulations changes daily for the expansion of markets and the opportunities to export and import. What’s on the shelves today? In the US mostly and Europe, infused CBD edibles products are very popular as well as infused THC where allowed. Markets’ statistics are hard to find but based on the data that is available we can see a huge growth in sales of cannabis edibles year after year. 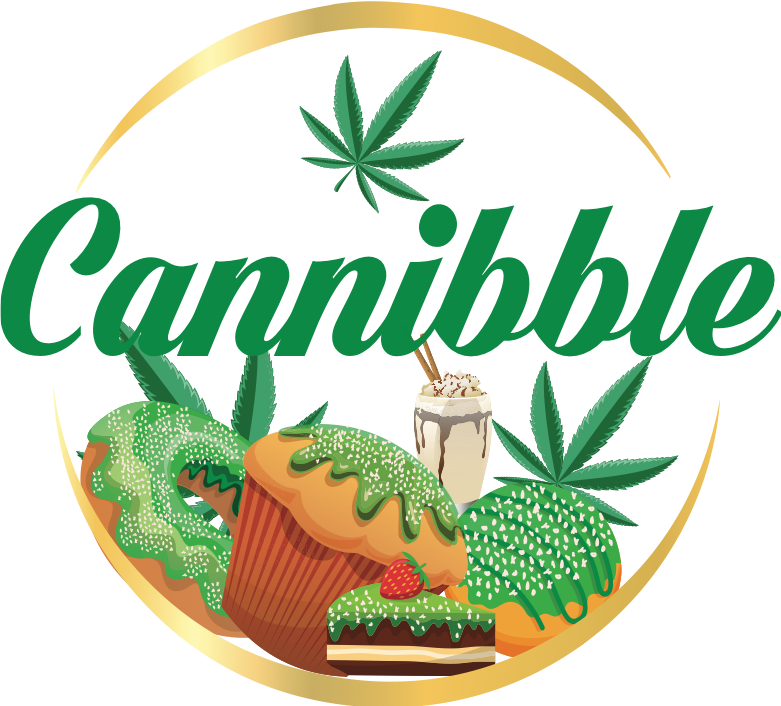 We have a completely new and different cannabis edibles products which are NON of these items. Our opportunity with this growing market of more than 500 M$ in four states only is skyrocket! Our products suit the MMJ market (Medicinal Marijuana) for patients looking for new and easy cannabis delivery systems with fixed and controlled dosage. In Colorado, BDS Analytics reported that edible sales jumped 67% between February 2016 and February 2017.